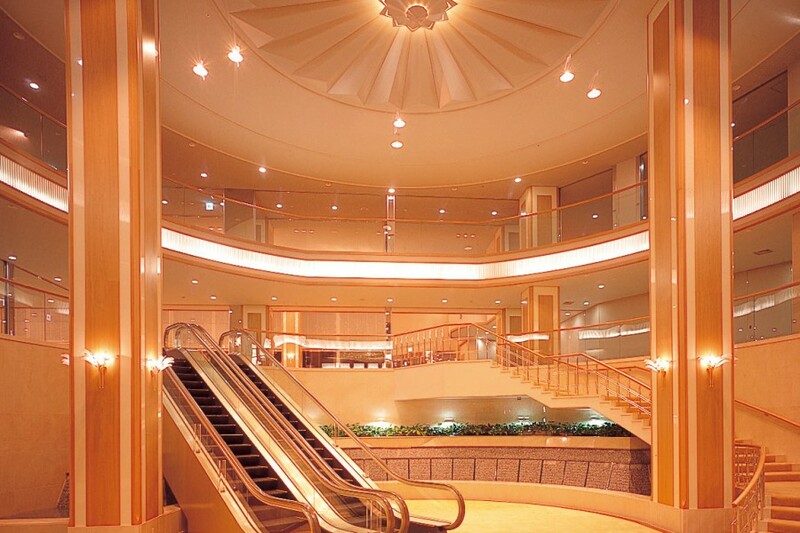 As soon as setting your feet at the luxurious entrance, the glassed-in lobby lounge will stimulate your curiosity of the journey. 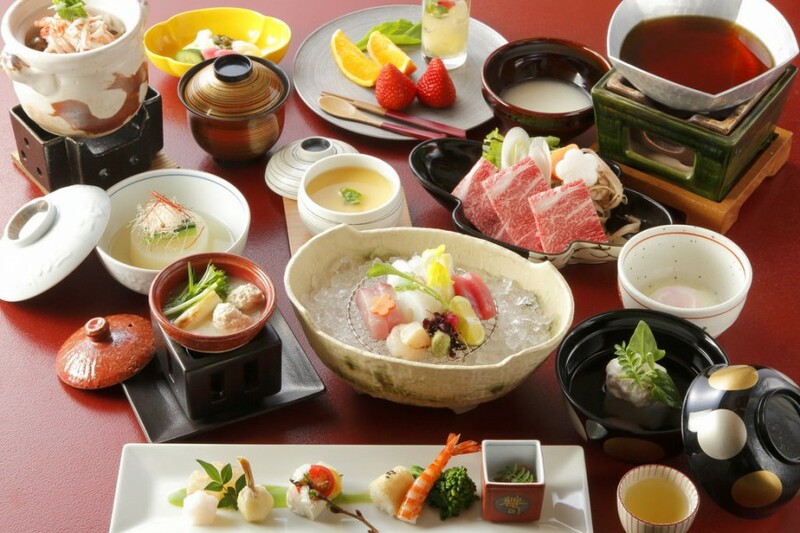 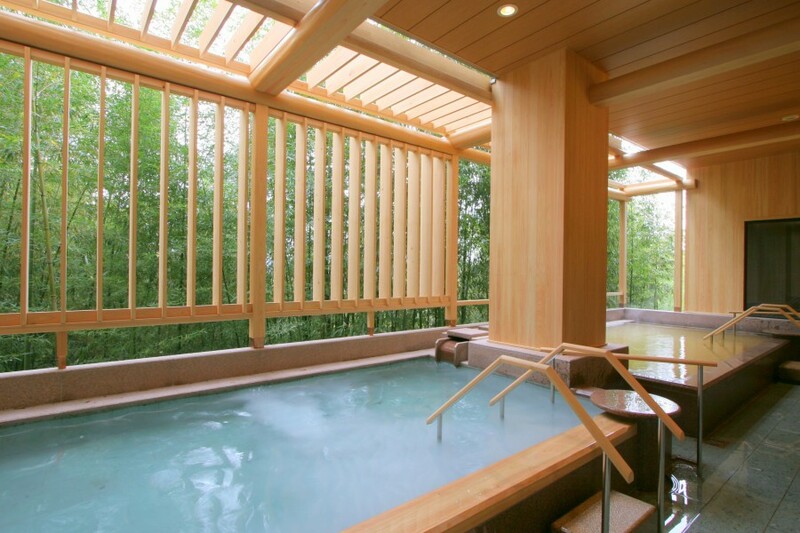 You can taste the hot spring of Arima in the large and wide fine view bath garden at the top floor. 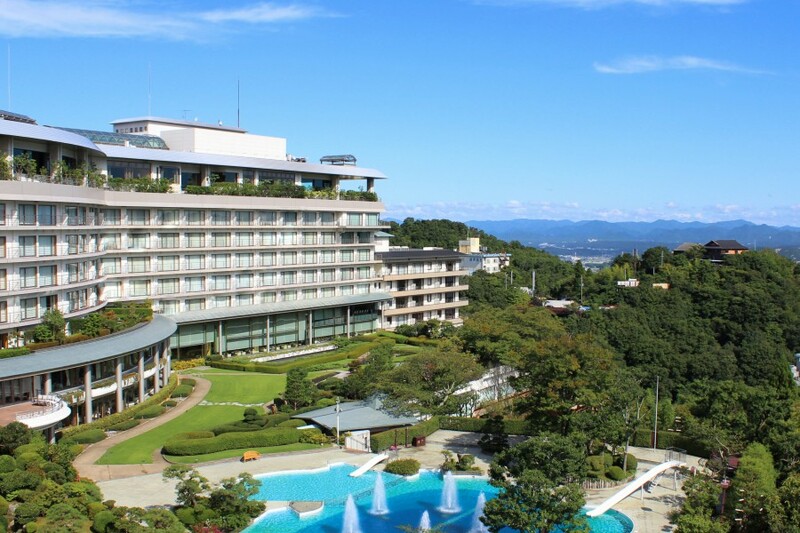 On the aqua terrace, there are spacious hot spring & warm-bathing facility. 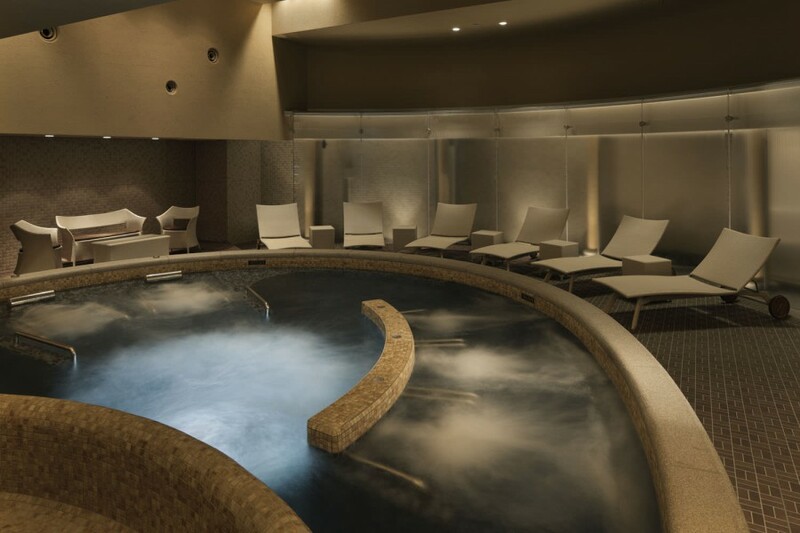 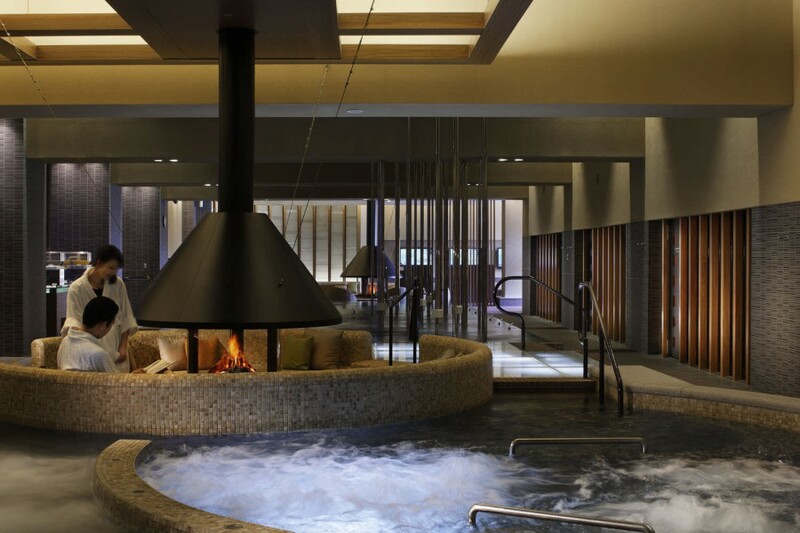 In addition to the recent built men and women large communal bath and open‐air bath, please look forward to a luxurious hot spring time in the large bath garden on the top floor, “Sea of Clouds”.